E3 is around the corner, and a lot of game developers from all over the world are waiting for this event to impress and to amaze us. Recently we have already told you about Wargaming company's plans for E3, and now are going to tease you with Ubisoft's promises. Ubisoft has announced today, that they will reveal numerous details about not only currently announced projects, but also about brand-new. 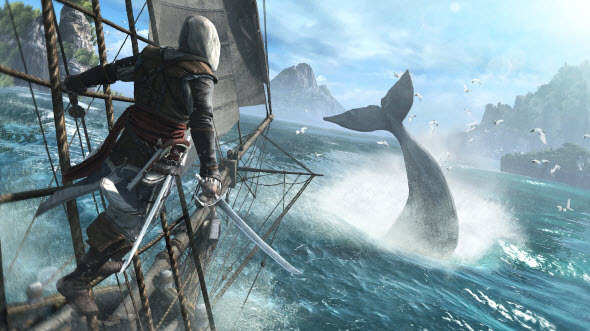 If you have a chance to go to E3, you will be able to get to know new information about Assassin's Creed 4: Black Flag, Watch Dogs, Rayman Legends, Splinter Cell Blacklist and South Park: The Stick of Truth.